How to know about a company before joining. This is a guest post by Nisa Chitakasem. To give yourself the edge, you need to research the employer organization and interviewers before a job interview. Fortunately, in this age of the Internet and business networking, it’s getting increasingly easier to do this. Interviewers will expect you to have some knowledge of the organization before you meet them. By researching the interviewers as well, you’ll know what to expect from them, and what they expect from you. If you don’t know who your interviewers will be, call the person who invited you to the interview and ask them. Did you practice answering job interview questions before your last interview? The organization will expect you to have read through the job specification before you apply, let alone before the interview. Check it thoroughly and glean information on your department or function area. What are the recruiters really looking for? How do your skills and experience match up to that? Go to the organization’s website and read up on it. Browse other sites – like news sites and social networks – for other mentions of the company. What is it known for? What is its reputation? Where is it heading? Look at your interviewers’ profiles on the company website and social networking sites. What are their responsibilities within the business? Is there anything relevant in their career background? What projects do they lead? Which business areas are they interested in? While visiting the organization’s website, check out Investor Relations and the sitemap. You’ll be surprised at how much useful information you can get there. See how the company is performing and what the turnover / share price is. Gain that little extra insight to shine above the rest. Use LinkedIn to find people within the business, what they do and perhaps they’re happy to have a chat with you. Check your own connections and even your shared connections for greater access to people. Use LinkedIn’s introductions function to ask a connection for an introduction to one of their connections. 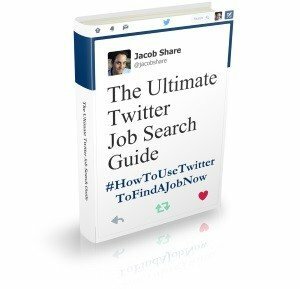 Look for mentions of the organization or your interviewers in the press. Where has the organization been mentioned, what for and with whom? What are the latest developments in the business and which areas are they focusing in on? If your interviewers are quoted anywhere, what do the quotes reveal about them? How does the article describe the interviewers’ roles within the company? Does it tell you anything about their background history? Call the organization’s HR department or reception and ask about the company, the role, the department, and how the business is going. Sometimes you’ll be amazed at how much information they have and are willing to share. 7. What does your agency know? What do you know about my interviewers? What’s their role and their style? What’s going on in the business at the moment? What are they looking for specifically? Why has the agency put me forward for the job? Have other candidates been sent? How many? If so, what happened? What was asked, expected, what went well/wrong? Is the company hiring in other areas? By doing some proper research, you’ll go into the interview prepared, feeling more relaxed and confident. In other words, you'll know what you should about a company before the interview. The interviewers will not only pick up on the fact that you’ve done your homework, but also that you’re calm and approaching the experience with the right attitude. If you want a handy job interview resource that you can keep on your smartphone or print out for easy reference, I’ve got a special bonus for you. What should you research before an interview? Nisa Chitakasem is the founder of Position Ignition – a careers company dedicated to taking you to the next step in your career. For free advice, guidance and information on careers visit the Position Ignition Career Blog or find Nisa on Twitter @PosIgnition or Facebook. 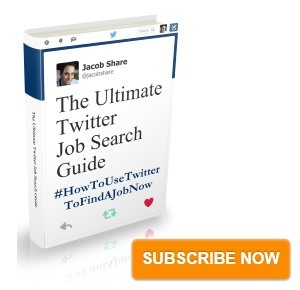 Subscribe to JobMob via RSS or email and follow me on Twitter for more company research ideas on the job search. Great tips! It still surprises me to see just how many people don’t actually do the research on a company when they apply. In this super-competitive job market, what are you doing to set yourself apart? Don’t just apply and call it good. Go beyond the job description: research the company’s culture, history, learn a “fun fact”, dive into the annual report, set up a Google alert. Go the extra step. You’ll be glad you did! 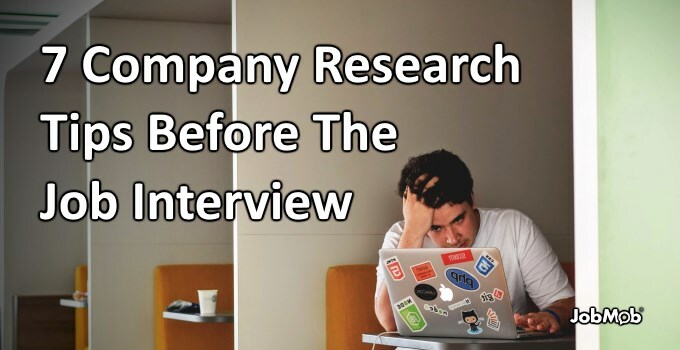 Its so important to do research as you have mentioned before going to the interview which many people dont do. It doesnt take too long to find out more information about the job and it could definently get you the job just by doing that! Great post!